Rainer Maria Rilke once wrote, “We don’t know the contour of a feeling; we only know what molds it from without.” Inspired by the enigmatic shape of emotion, Ursula von Rydingsvard has become famous for her large-scale sculptures, her abstract shapes, and her signature use of cedarwood, which together evoke the power and majesty and mystery of nature. 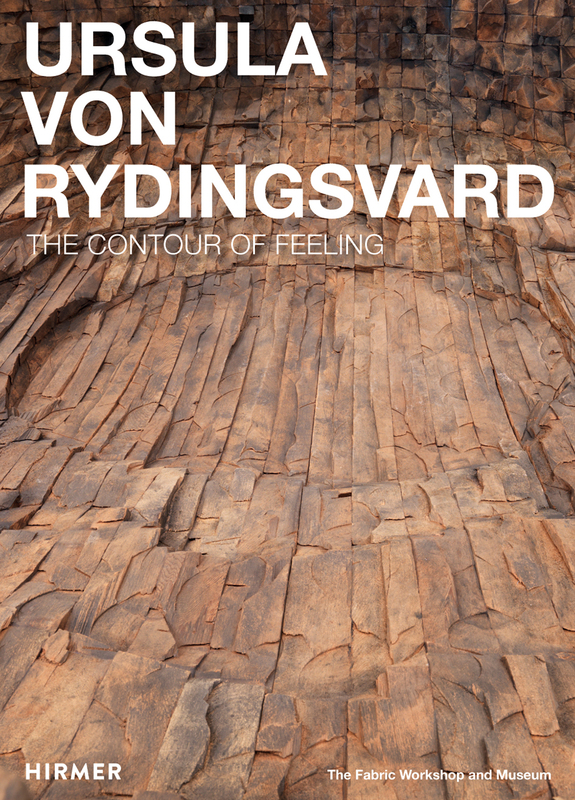 Guest-curated by Mark Rosenthal, this exhibition catalog illuminates van Rydingsvard’s artistic development since 2000, examining her predilection for emotionally charged, visceral art that is hand-wrought, richly complex, and monumentally scaled. Featuring more than twenty-five sculptures that highlight the artist’s evolution, as well as a new leatherwork sculpture created in collaboration with the Fabric Workshop and Museum, an extensive interview between Mark Rosenthal and the artist, and an essay by von Rydingsvard titled “Why I Make Art,” this book provides a window into the artist's unique synthesis of emotional fragility and imposing scale.